Astronaut Ufo Balloon Outer Space Shuttle is a piece of digital artwork by Thomas Larch which was uploaded on September 2nd, 2018. 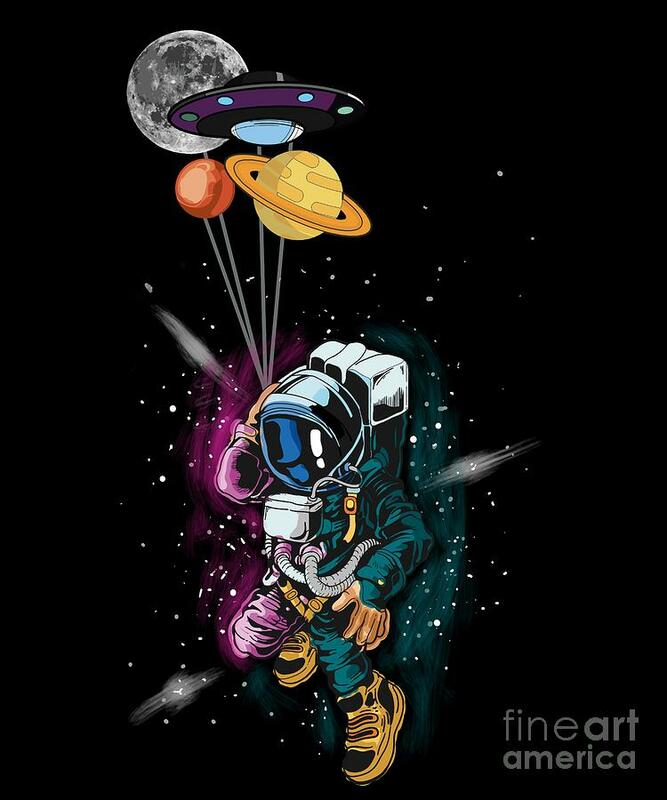 This UFO Astronaut Balloon Outer Space is the perfect graphic design for Universe Space fans. It's a great gift idea for Celebrates, Birthday or Christmas. Great present for Men, Women and Kids. There are no comments for Astronaut Ufo Balloon Outer Space Shuttle . Click here to post the first comment.